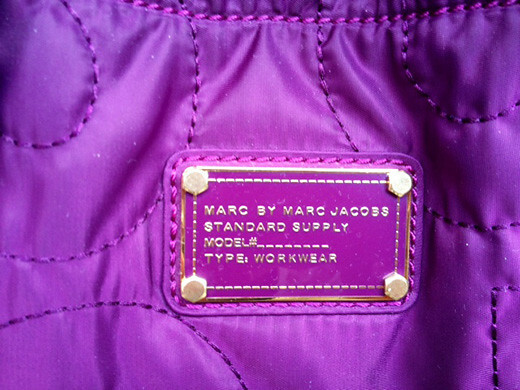 I got a pretty nylon tote in purple from Marc by Marc Jacobs. This is the BEST tote bag ever! 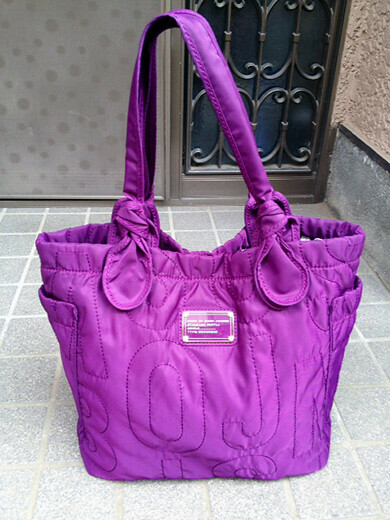 I stuff it with the usual carry-on personal items,the side pockets are great for water bottles or umbrellas.